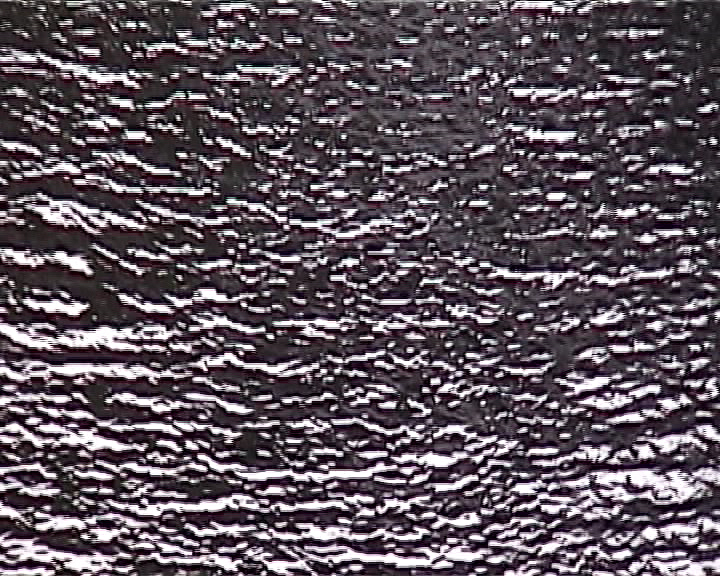 FIRST OF ALL: I have a short video greetings for 2011 if you want to have a look click here. 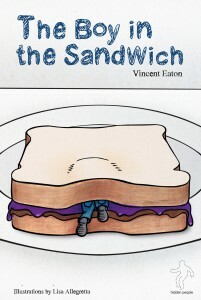 “The Boy in the Sandwich” will be presented for the world to lick and look at very shortly. Will be putting some free chapters online on a weekly basis, along with audio clips from the novel. The comes the new, illustrated version of “How to Find Yourself (or a reasonable facsimile)”. 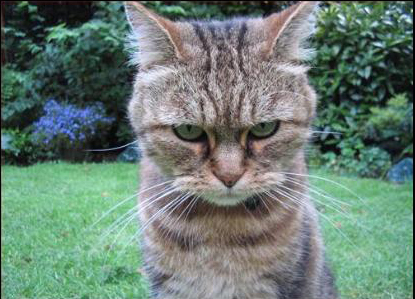 Maybe a couple of chapters of that, too (again), and me reading some chapters. Also free and weekly. These two books were supposed to see the light of day toward the end of last year, but things got reshuffled and re-organized. 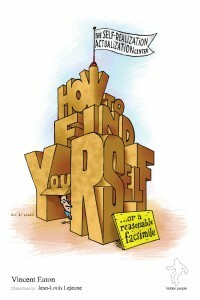 The first “How to” book had to be fully reformatted and laid-out due to errors I wrote about somewhere in this blog during the last year. We can’t have that again, so took time to reorganize the publishing work flow. I thought each book would take three months from finished manuscript to launch, but there’s far too much to do properly; properly takes time. So now I’m aiming at a four month launch of each book, from final period to book available. And adjust accordingly if that still doesn’t supply enough space & time. See whether I actually keep to the publishing schedule this year…. As I have had occasion to mention: I have well over a decade of experience in international publishing in one of the top three media companies. 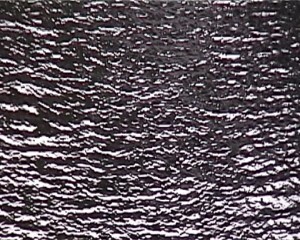 But it is one thing being part of a system, and being the whole system oneself. So refinement in my hidden people venture was called for. To Get It Right. And no doubt this, like life, will be an on-going process. Beyond books, next up is a final setting up with audio book distributors as I have three audio books just about done and wanting life. 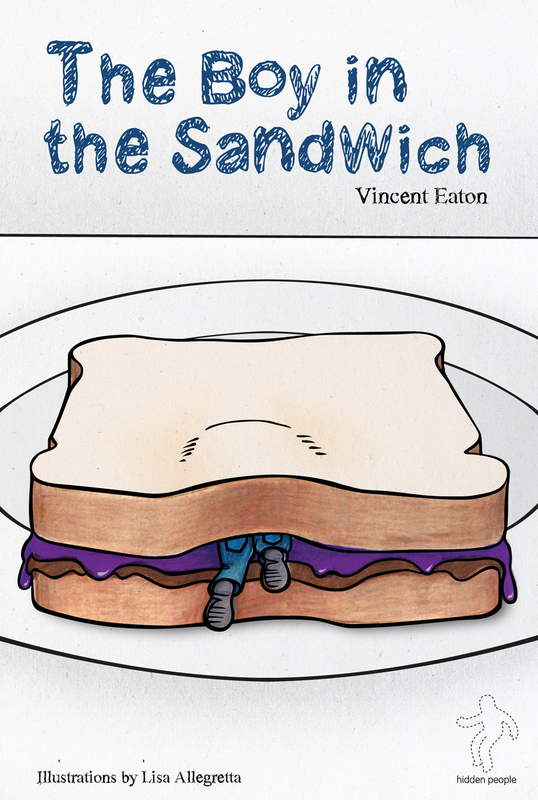 Same with my Stories on Stuff T-shirts and textiles and whatnot spin-offs (with “Boy in the Sandwich” and “How to” coming fully born with illustrations…). Meanwhile, I’m thinking up stories on t-shirts and for kid’s nightwear. Then I want to make a video, or write a play, or write a 300 word story. So that’s what I do: Whatever Comes Up Next. 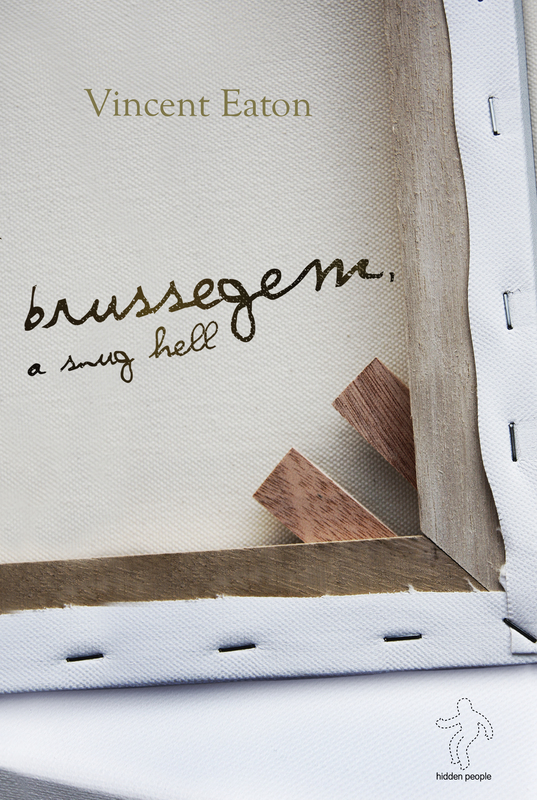 This is the official beginning of launching my short novel “Brussegem, a snug hell”. I’ll have more info, background, wowie-zowie stuff come Wednesday, but for now, here’s the beginning of my audio book on this novel–soon to be on sale!–if you care yo have a listen. I’ll be posting audio from the first chapters over the next few months. With this excerpt, I come to the end of my series of podcasts of this book. We’re almost halfway through the book, and by now you, kind reader-listener, get the idea. I am still in the midst of reviewing several online audiobook sales channels, and will make the complete audio book available when I’ve completed editing all the clips–a time-consuming job. Next up in my series of podcasts will be a handful of my “Noises in the House” short-shorts. 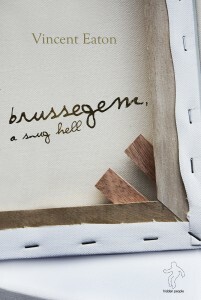 After that, I’ll be launching my next novel, “Brussegem, a snug hell” and will release excerpts of the whole book over the summer. That’s the plan.